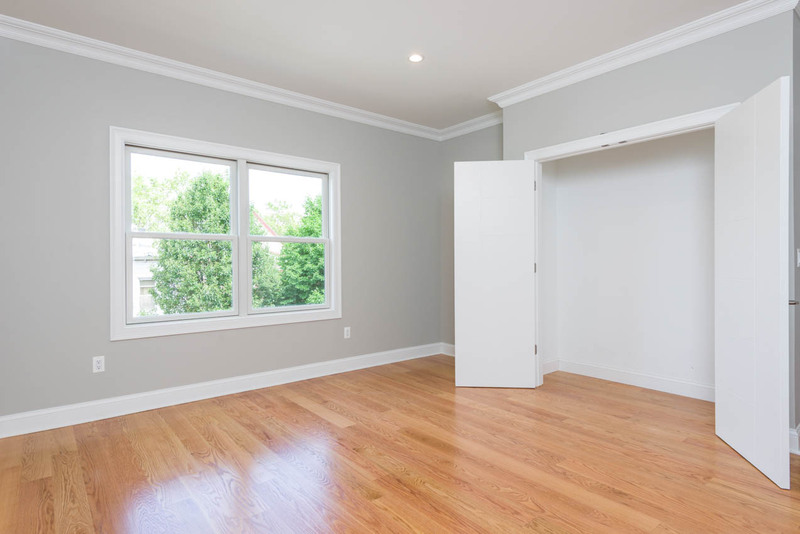 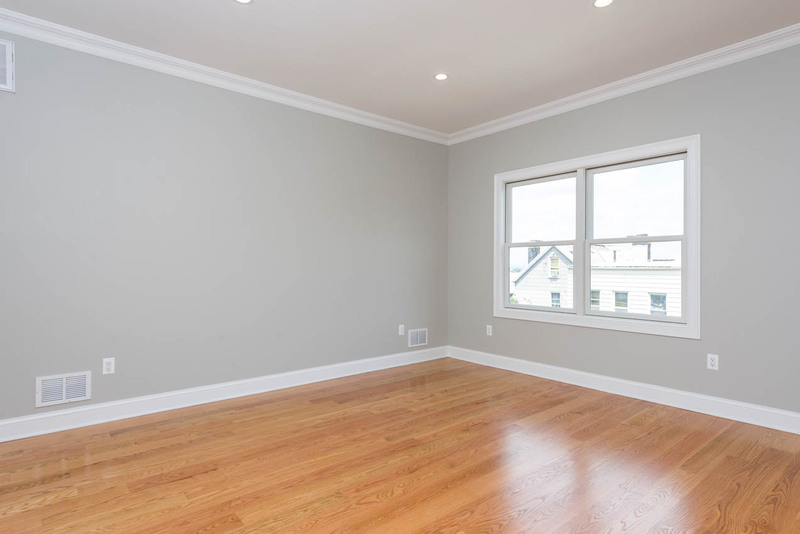 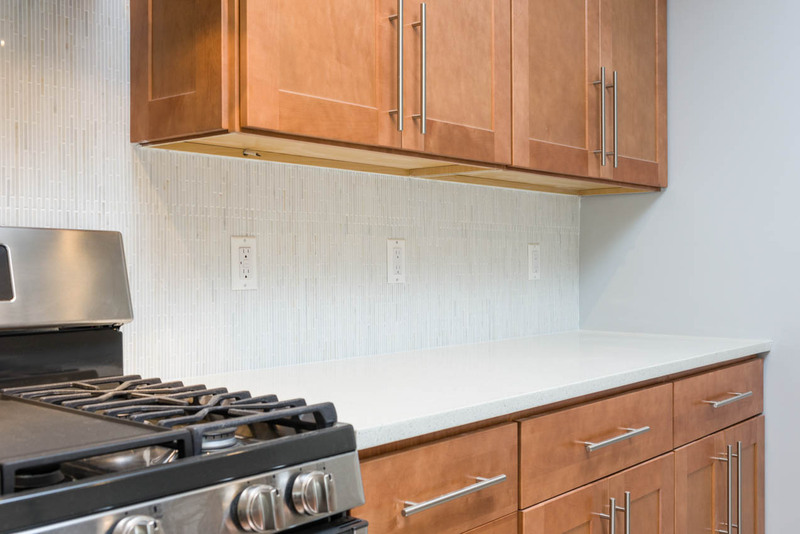 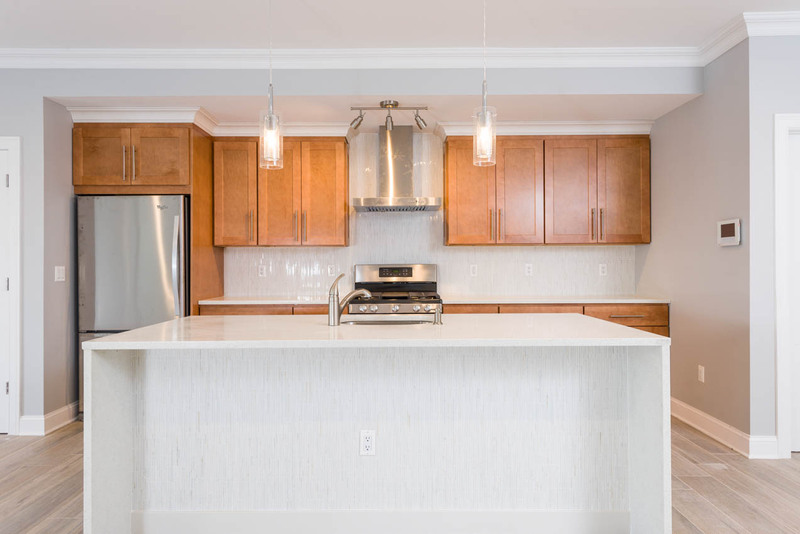 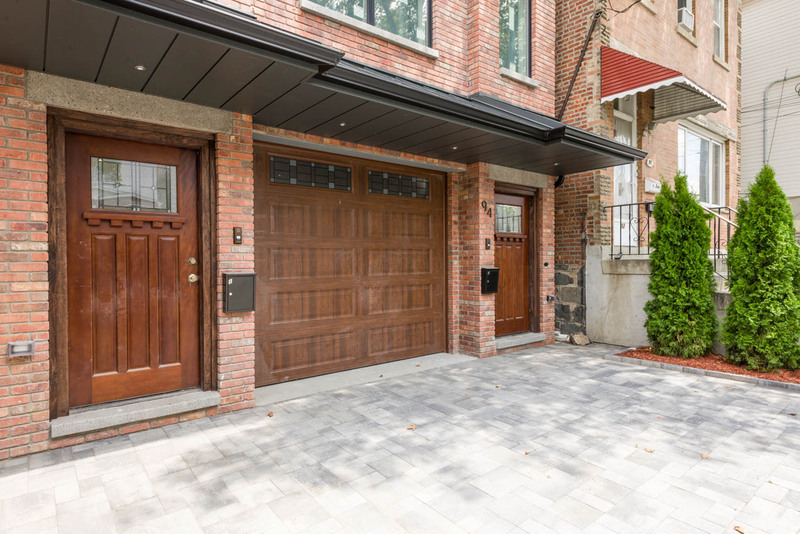 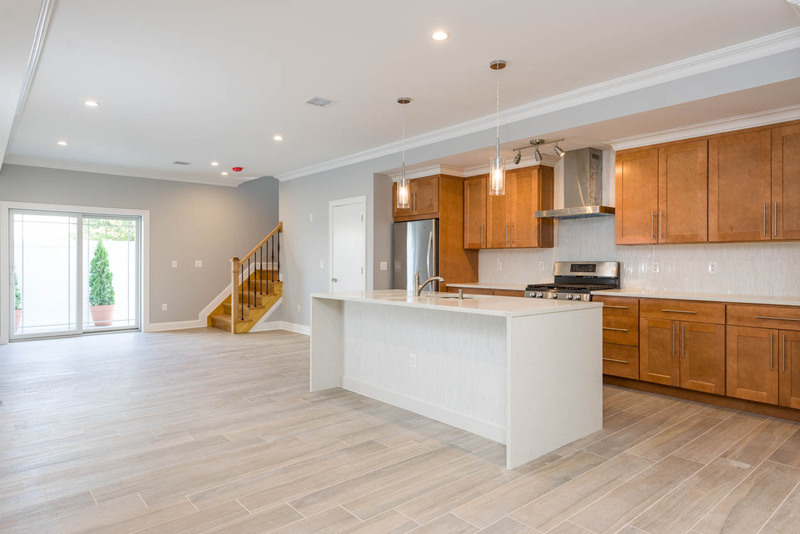 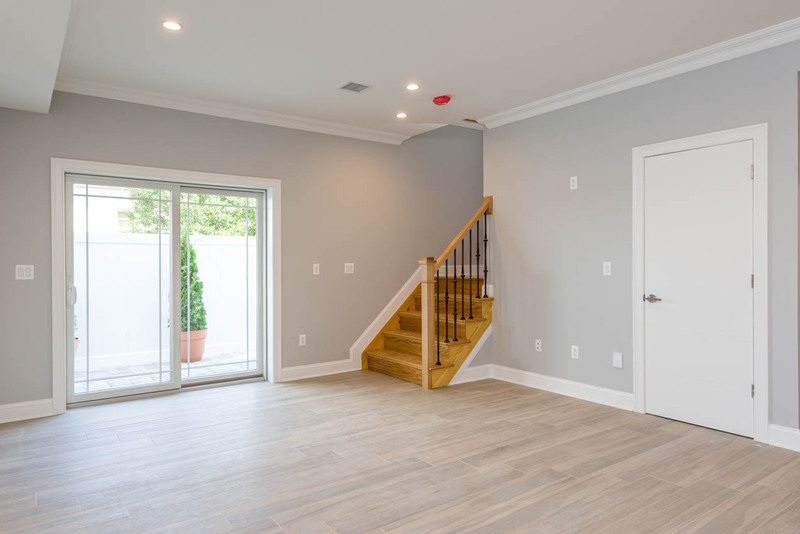 HALF FEE PAID: Stunning new construction 2 bedroom duplex in booming Jersey City Heights. 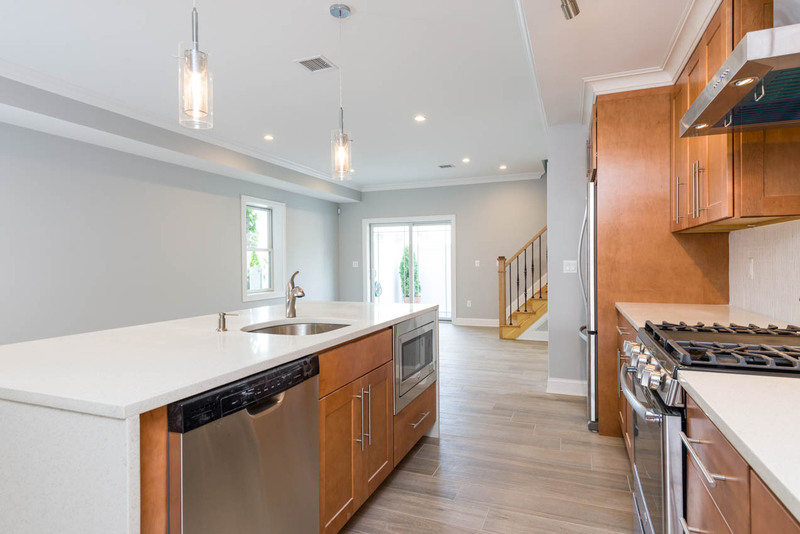 This expansive home features over 1,500 square feet of living space, 9' high ceilings, 5" natural oak hardwood flooring throughout, central AC/Heat,LED Recessed Lighting throughout, Kitchen comes equipped with GE Profile stainless steel kitchen appliance package plus gorgeous quartz counter tops. 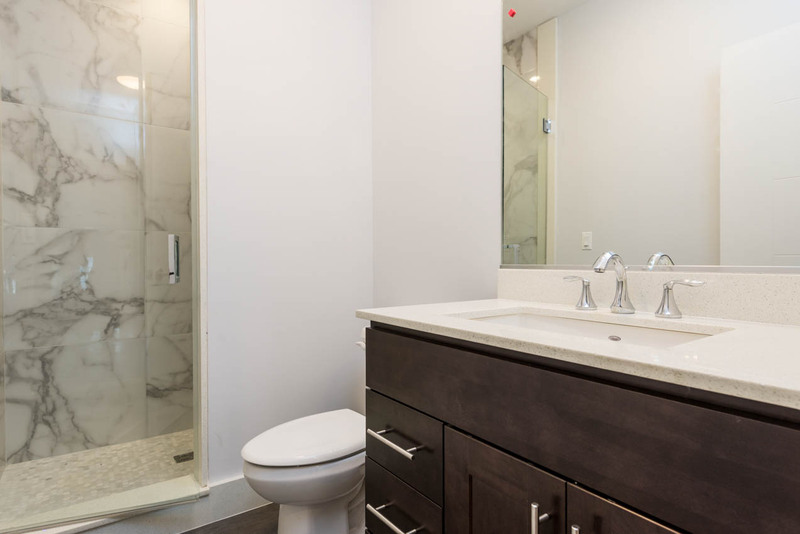 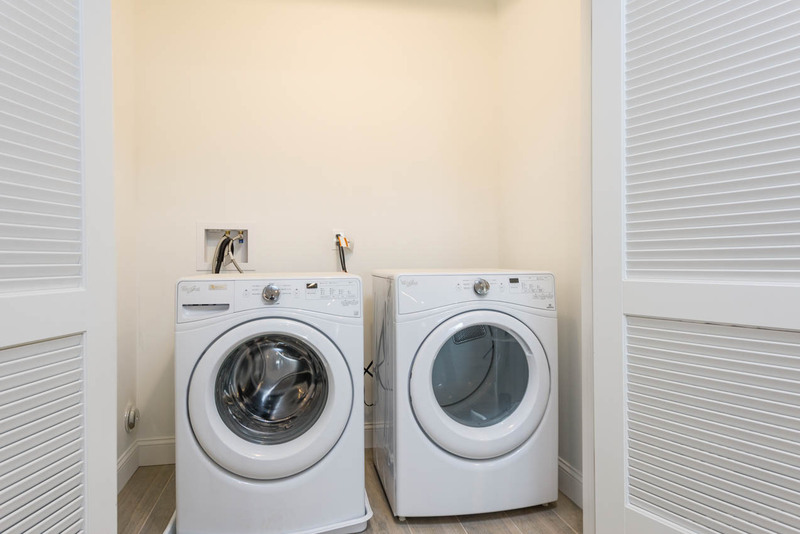 Beautiful porcelain tiled baths and large-sized bedrooms complete with custom closets. 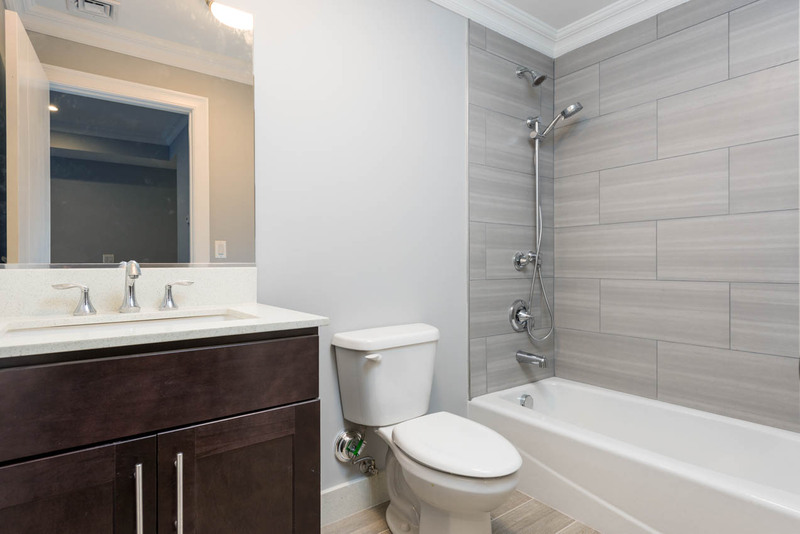 Other features include security alarm system, and video intercom. 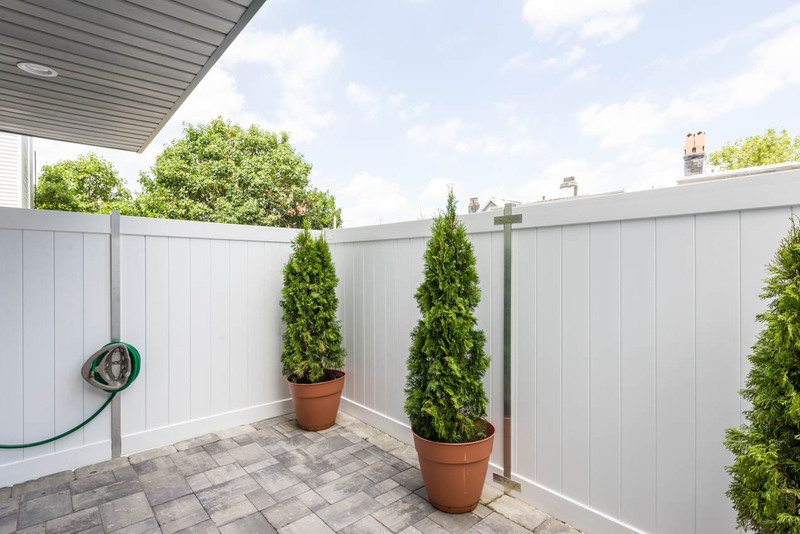 Last but not least enjoy your very own private outdoor patio for grilling and entertaining family and friends. 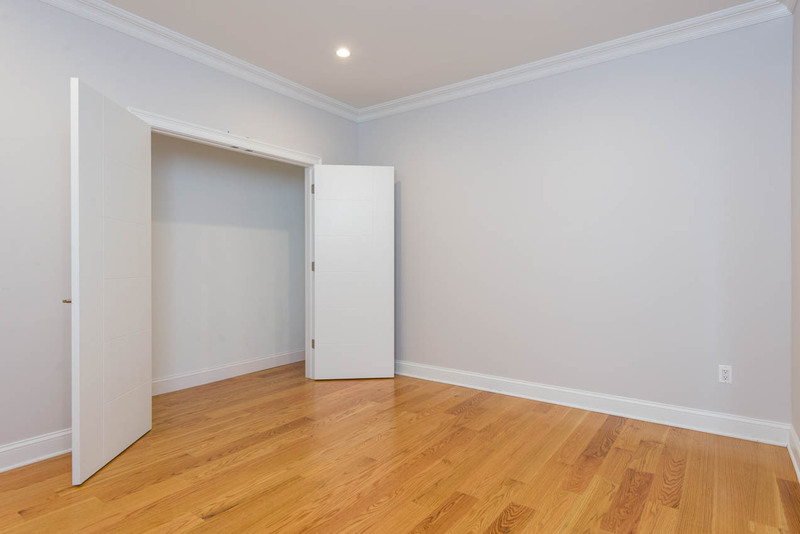 Located just steps to NYC Transportation.